With Michael Wilkins, Biblical and Theological Studies: A Student’s Guide, Crossway, 2018. "Scripture, the Image of God, & the Sinner: Reflections on Discipleship and Care of Souls," chapter in Scripture and the People of God: Essays in Honor of Wayne Grudem, Crossway, 2018. “Recreation," article in the Worldview Study Bible, Holman CSB, 2018. Men’s Devotional Bible, all the New Testament introductions and essays on Ephesians, Crossway, October, 2015. "For the Sake of the Name: Godly Jealousy as a Foundation of Evangelism and Discipleship.” Chapter in Fulfilling the Great Commission in the Twenty First Century: Essays on Revival, Evangelism, and Discipleship in Honor of Dr. Robert Coleman, Lyle W. Dorsett and Ajith Fernando eds. Seedbed, April, 2015. 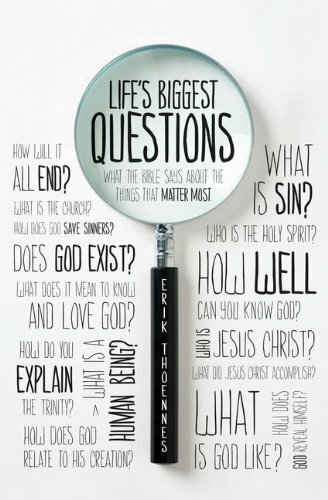 Life's Biggest Questions: What the Bible Says about the Things That Matter Most, Crossway, 2011. 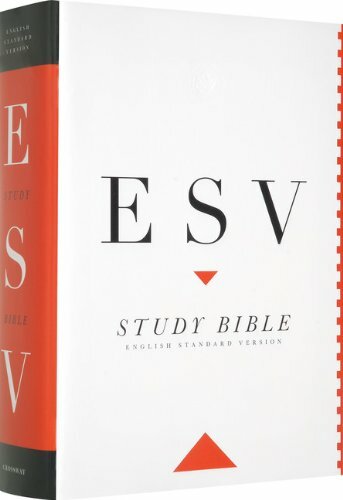 Overview of Doctrine 13 essays in the ESV Study Bible, Crossway, Fall 2008. 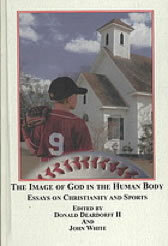 “Created to Play: Thoughts on Play Sport and the Christian Life” chapter in The Image of God in the Human Body: Essays on Christianity and Sports, Donald Deardorff and John White eds., Edwin Mellen Press, 2008. Named 2009 Christian Book of the Year by the Evangelical Christian Publishers Association. 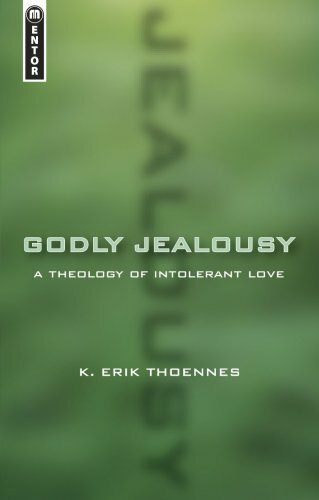 Godly Jealousy: A Theology Of Intolerant Love. Mentor Press (CFP). March 2005. Reading for Life: 100 Christian College Teachers Reflect on the Books That Shaped Their Lives. Xlibris (Random House), 2002. J. Davis, T. Martin & Ryken (eds). Wrote three book review entries. Light on the Way By J. Wilbur Chapman. Editor and introduction. The Institute of Evangelism, Wheaton, IL, April 1998, editor and introduction for republication. The Inspirational Study Bible Tyndale House Publishers, 1994. Study notes and introductions for various chapters. “The Bible and Revelation”, Boundless Webzine (Oct. 28 2008). J. Wilbur Chapman Encyclopedia of Christian Civilization, Blackwell, Fall, 2008. Study Guide for Systematic Theology by Wayne Grudem, Zondervan, June, 2008. “What if I Cant Remember a Time When I Was Saved?” Christianity Today, December 2007. “Laughing Through Tears: The Redemptive Role of Humor in a Fallen World”, in Presbuterion, Fall 2007. “At Home in Our Bodies: The Implications of the Incarnation for Embodiment and Counseling Psychology” with Elizabeth Hall, Christian Scholars Review, Fall, 2006. “A Jealous God” Biola Connections, Fall 2005. “Can Someone Be Almost Saved?” Christianity Today: April 2004.
Review of BibleWorks 5.0, Christian Software.com http://www.bibleworks.com/reviews/reviews_thoennes.htm, November, 2002. “Seeking Gods Will”, Biola Connections, Summer 2002. 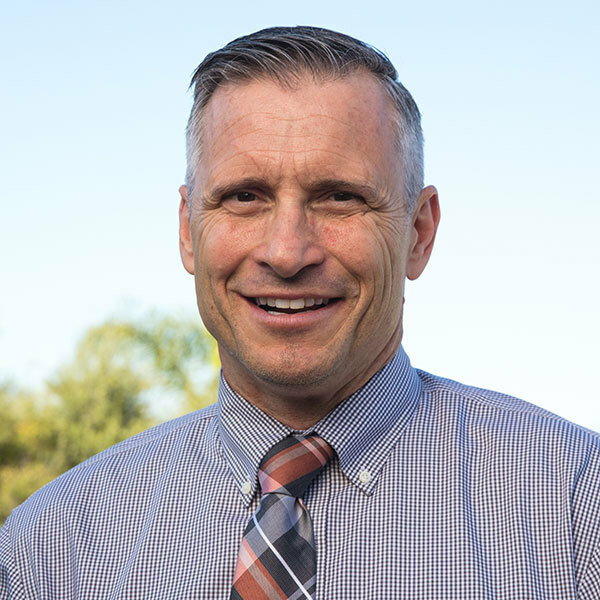 “The Apostle's Creed”, scholar interviews for 4 part video series, Third Millennium Seminary Cirriculum, 2009. “Deepening Life Together”. scholar interviews for various topics, DVD Bible Study Series, Baker Publishing Group, November 2008. “The Promises of God,” Baker Books Video Bible Study series for Baker Publishing Group, September, 2008. “Deepening Life Together”, primary teacher for DVD Bible Study Series on the book of Acts, Baker Publishing Group, July 2008. Expert Interview, “Miraculous Messages: From Noah's Flood to the End Times”, Video production, Grizzly Adams Productions, Inc. October, 2007, www.biblecodesecrets.com. 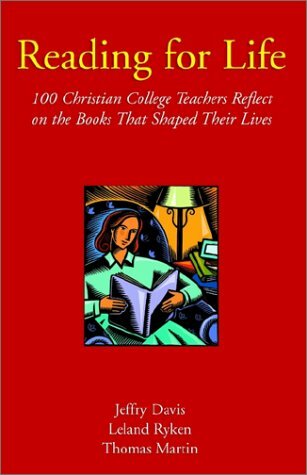 Reading for Life: 100 Christian College Teachers Reflect on the Books That Shaped Their Lives.